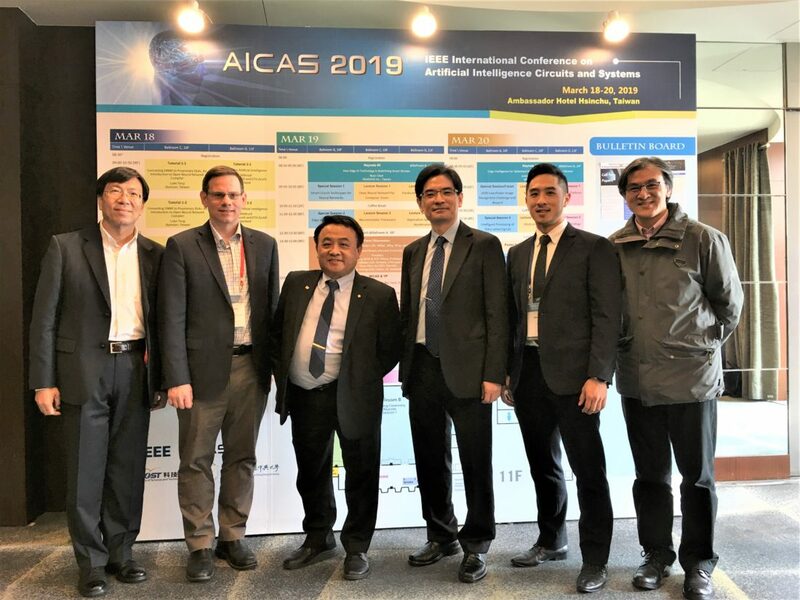 On March 19, 2019, REDDS General Partner and IEEE TEMS president-elect Andy Chen spoke at the IEEE AI CAS 2019 Conference in Hsinchu, Taiwan. As an industry leader and venture capitalist, Andy was able to provide a unique perspective on how emerging technologies will combine to shape Society 5.0 and the 4th Industrial Revolution. The panel also included distinguished guests Michelle Wang (Senior VP and Head of Big Data Intelligence Center, Fubon Bank), Jessie Yu-Shin Wang (Biomedical Technology and Device Research Laboratories, ITRI) and was chaired by Region 10 ExCom Member Guo Giun (Chris) Lee (Professor, NCKU).